We are proud to announce the authors and books that will be featured in this year’s joint event with Copperfield’s Books at Montgomery Village. The monthly event presents a wonderful opportunity to talk with the authors who have done what most of us aspire to: publish their writing. The talks are casual and audience participation is welcomed, whether the topics are plot and arcs, the author’s journey, his or her process, or their paths to publication. Four women, each haunted by a tragedy from her past, decide to open The Secret Spice, an elegant café on the ocean liner, the RMS Queen Mary, docked at Long Beach, California. 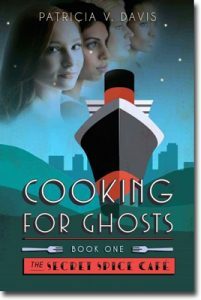 The women are surrounded by ghosts long before they step aboard, and once they do, nothing is quite what it seems. Not the people they meet, not their brooding chef’s mystic recipes, and not the Queen Mary herself. 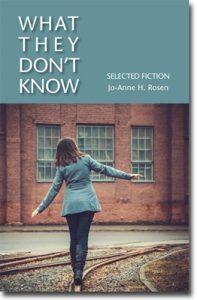 What They Don’t Know is a collection of 18 short stories that probe the lies and secrets, the “fictions” in the lives of parents and children, siblings, Germans and Jews, bewildered adolescents, and elderly lovers. 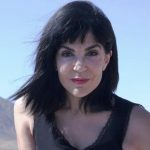 Jo-Anne H. Rosen’s stories, from long to flash fiction, have been published in print and online journals in Canada and the U.S., including The Florida Review, Other Voices, Summerset Review, Prick of the Spindle, Pithead Chapel, Flashquake and others. This is her first collection. 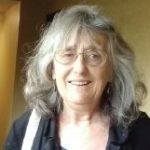 A self-employed book and web designer and small press publisher in Petaluma, California, she established Wordrunner Publishing Services in the 80s, a print chapbook service in the 90s, and the literary zine Wordrunner eChapbooks (www.echapbook.com) in 2008. Presently she is co-editor of the Sonoma County Literary Update. Dr. George Taylor, a cancer researcher and college professor, leads a team of World Health Organization Inspectors to the Ukraine at the height of the Cold War. The team’s mission: Evaluate the effects of radiation exposure on workers, their families, and surrounding communities at several nuclear facilities. During the inspections, Dr. Taylor is unwittingly drawn into a dangerous mystery which began years earlier in Greenland. The truth uncovered could place the entire Soviet system in turmoil. 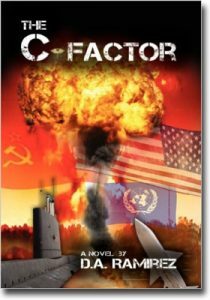 His loyalties will be tested between the United Nation’s goals and his secret involvement with the National Security Agency. David Ramirez, a Sonoma County native, is retired from a career in corporate training. He specialized in organizational effectiveness, team leadership and corporate staff development. 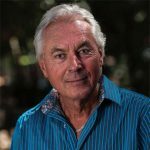 He enjoys writing within the genres of historical fiction and contemporary action adventure. Married with grown children and grandchildren, resides in Santa Rosa. 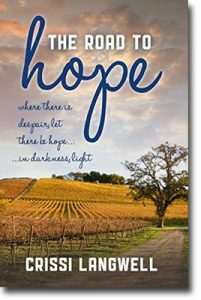 The Road to Hope touches on themes of homelessness, poverty, teen pregnancy and child loss. 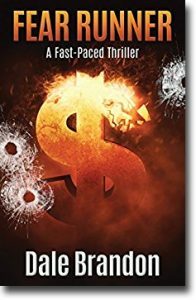 In Fear Runner, a fast-paced thriller, Lauren Chandler overhears a government official release priceless information to an unknown accomplice. When Scott Quinn becomes embroiled in her predicament, they become the targets of the world’s most dangerous assassin, an assassin who never fails. Dale Brandon as spent time as a National Account Manager with a large corporation, a few years with a small computer company in Palo Alto, and a stint as a commodity broker. He currently owns a small computer service company, which specializes in virus and malware removal. 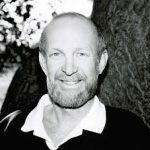 Besides writing, he enjoys exploring the back roads of Northern California, and fine art photography. His photos have won several awards. 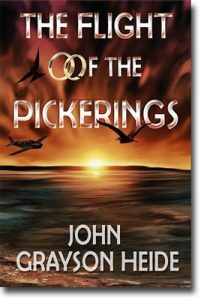 The Flight of the Pickerings is a story that is poignant, heartwarming, and laugh-out-loud funny. Guy Pickering wrestles with an enormous problem. How does he kill his wife—out of love? Facing her mounting pain and inevitable deterioration, Guy wants to take control of her future, but his noble intentions fall comically apart with unpredictable twists of fate. This book is based on a dream which came at a time of extreme stress in John Grayson Heide‘s life. He was living in paradise (Hawaii) and watching his life savings evaporate. Negativity abounded, but the dream/story would not let go, and John felt the increasing need to write it out. The story needed to be told and after eight years of steady re-writing, he’s finally happy to share it. John now lives on top of a mountain near Sonoma, California, enjoying too much sun, his forgiving wife, and an array of wild birds he cannot identify.